We offer 24 hour taxi service, 365 days a year to Nashville and its surrounding areas. With reservations available by phone, fax or our simple reservation form; your ride is literally waiting in the wings. 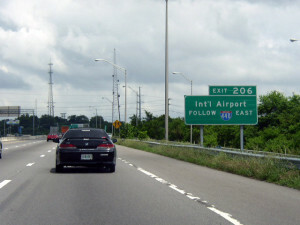 Airport Service – Taking a taxi to the airport is more economical than a shuttle if there are 3 or more in your party. Never share a ride with a stranger again. Wheelchair Service – We have wheelchair accessible vans available for whatever your needs may be including; non-emergency medical visits, outpatient surgeries, hospital checkouts, or just a ride to the store. Opryland Service – Whether you are a tourist or here on business, we offer pick-up or drop-off at the world famous Opryland Hotel and convention center. Social Visits - Excellent for transport of a child, friend or relative. Our professionally trained drivers can get them there safely, without any Call Music City Taxi for your night on the town hassles or worries. 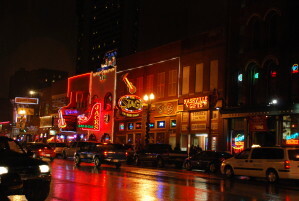 Out On The Town – Music City Taxi can be your "designated driver" when you go out in the city for entertainment. Shopping Malls - Let Music City Taxi be your passport to convenience when traveling to a mall or shopping center in the Nashville area. Corporate Accounts – Call for info if you would like to set up a corporate account for your company and we will guarantee fast and reliable services for your employees and clients.